February 28, 2018  The world's most popular music streaming service has announced its long-anticipated plan to debut on the New York Stock Exchange. 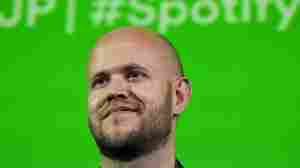 Spotify's fate, however, isn't entirely in its own hands. April 5, 2016  The NFL hopes to reach a broader audience, including those who don't have cable, while Twitter is looking to attract and keep new users. June 29, 2015  Millions listen to services like Spotify and Pandora, but relatively few of them subscribe. Why should they when there are so many free options? The new Apple Music will be free for only 3 months. June 22, 2015  Swift made headlines when her Tumblr post seemed to force Apple to pay musicians for music streamed during a three-month free trial period. But other music industry players get credit as well. 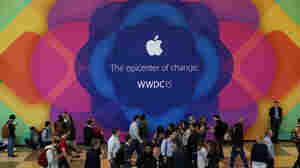 June 11, 2015  Investigators want to know if music companies are colluding with subscription services such as Apple Music to squeeze out free, ad-supported streaming. 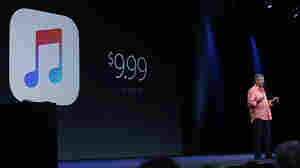 June 8, 2015  The tech giant, whose iTunes store is the recording industry's largest retailer, finally unveiled its streaming service, which will cost $9.99 a month for unlimited access to music. June 3, 2015  The league is teaming up with Yahoo to offer the first national Internet-only game. 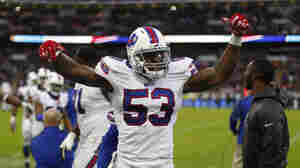 However, the game will be shown to fans in the two teams' markets. 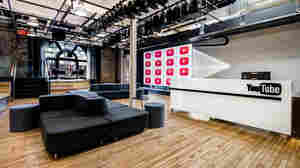 November 6, 2014  The online video giant has just opened a gleaming new production studio in Manhattan. It's part of an effort to attract new viewers — and ultimately compete with companies like Netflix and Hulu. 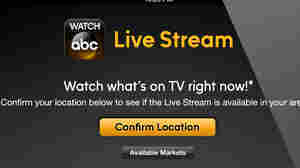 May 13, 2013  Starting Tuesday, ABC will let viewers in New York and Philadelphia watch their local stations over the Internet. But this is not a way to cut your cable bill. The new Watch ABC service will require a cable account to log in. 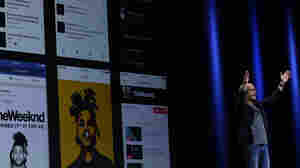 Music Streaming Service Spotify Launches In U.S.
July 14, 2011  Digital music service Spotify has officially launched in the United States, where it hopes to build on its success in Europe and compete with Apple, Amazon and Google in offering streaming music. Life After the Mobile Web: Will Media Ever be the Same?